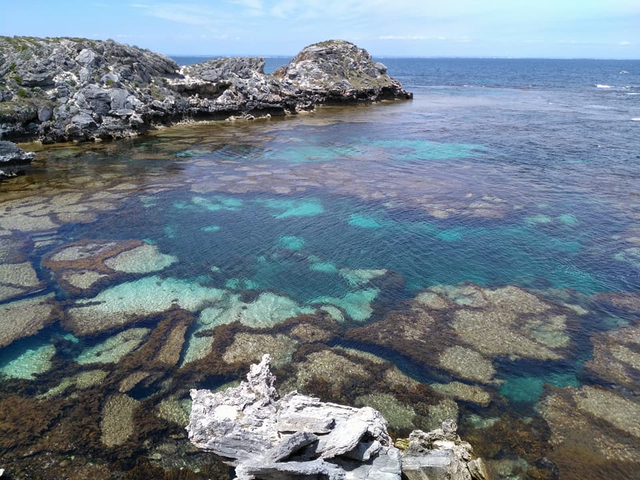 The Australian Dream : Amazing Rottnest Island !steemCreated with Sketch. 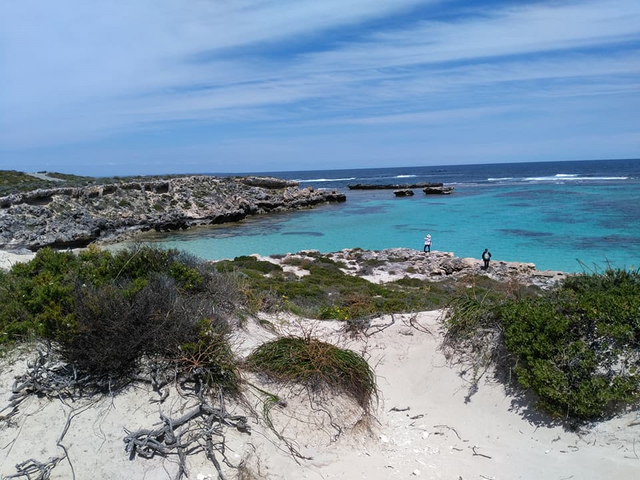 Rottnest Island is a beautiful little island in front of Perth. This island has two specific aspects. Firstly, this place is entirely pedestrian. 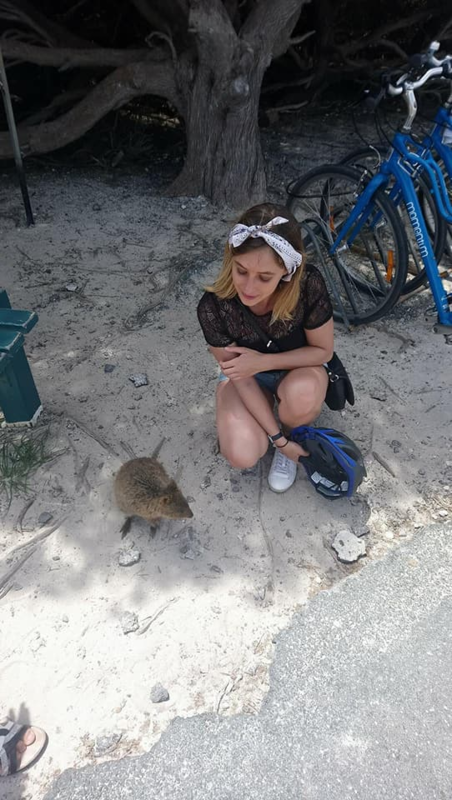 In plus, Rottnest is the habitat of the Quokkas, animals we will describe later in this article! For this day, we rent bikes to go around the island, about twenty kilometers are planned. The island is rather hilly, we chained small climbs followed by descents. We meet on our way lizards but also snakes! The star of the island is the QUOKKA! This animal is a marsupial (like the koala for example). When we look at it we can identify a mixture of kangaroo, rat and squirrel. The quokka is mainly found on Rottnest Island and Bald Island near the town of Albany in Australia. Some of these animals are also on the Australian west. Since 2008, the quokka has been on the Red List of Vulnerable Animal Species. The quokka is a herbivorous animal, he lives on land but can climb trees. He moves with these two hind legs by hopping (like a kangaroo). It is a nocturnal animal although we could not see it during our excursion. 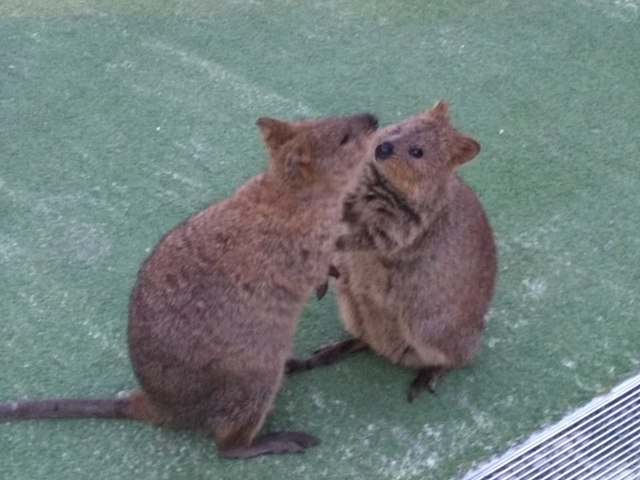 Indeed, the quokkas are accustomed to the man and come begging for food. Despite the ban on feeding them or touching them, we must note that the rules are not respected. The island is 100% pedestrian except for a bus service and public utility vehicles. Nevertheless, to realize the tour of the island it is better to take bicycles. Our day ends and we return to Perth! 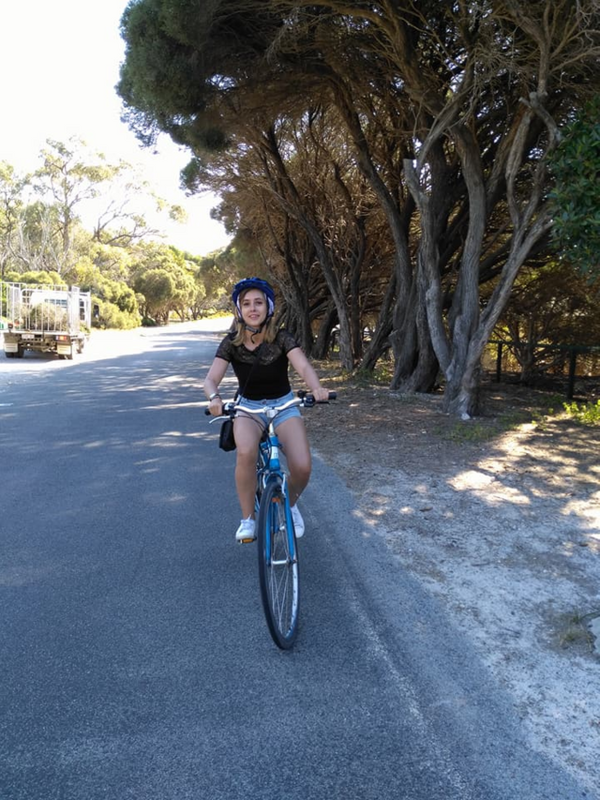 We have seen abeautifull island and learned a lot about the quokka! After this day of "rest" we return to our volunteer and vehicle research activities. One more reason to visit australia :-) for me. There are so many reasons to go to Australia ! Where are you from ?